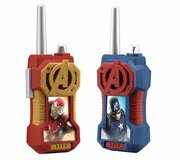 Are you team Captain America or team Iron Man? 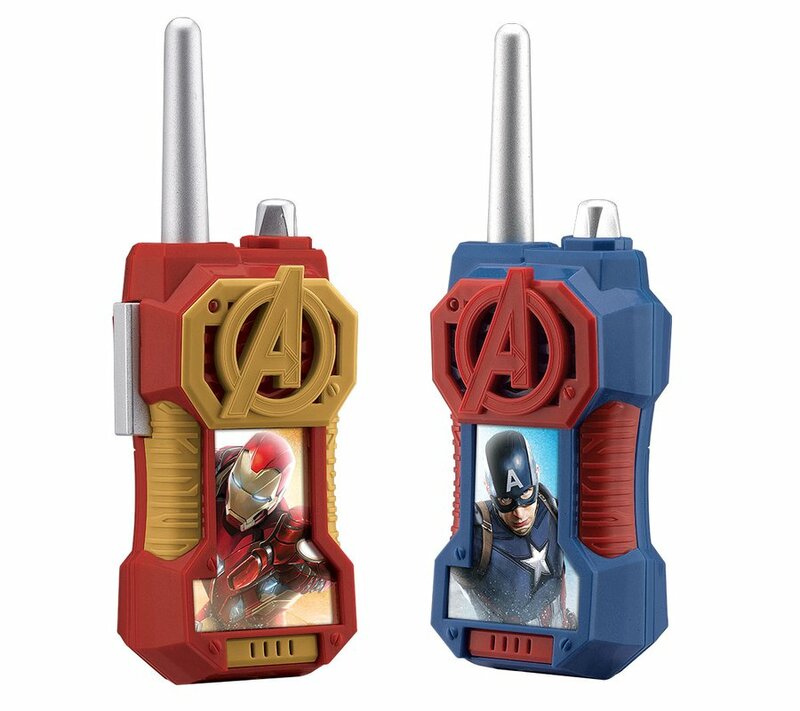 Stay connected with your friends on your next adventure! 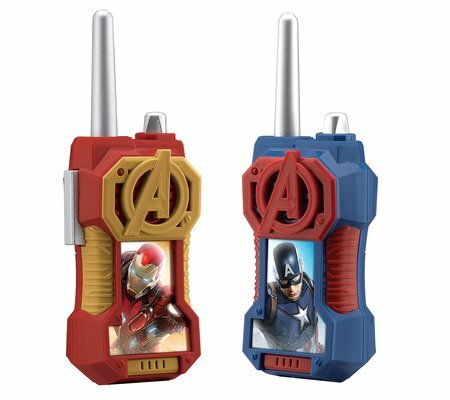 These awesome Walkie Talkies are not only durable, but cool character graphics make them fun no matter which team you're on!